Hired with a class date of February 28, 1987, I got my first chance to be a Flight Engineer starting over again at seniority bottom with my new airline, American. I wasn't a Boeing 727 FE for long, though, and by July started First Officer 727 school. 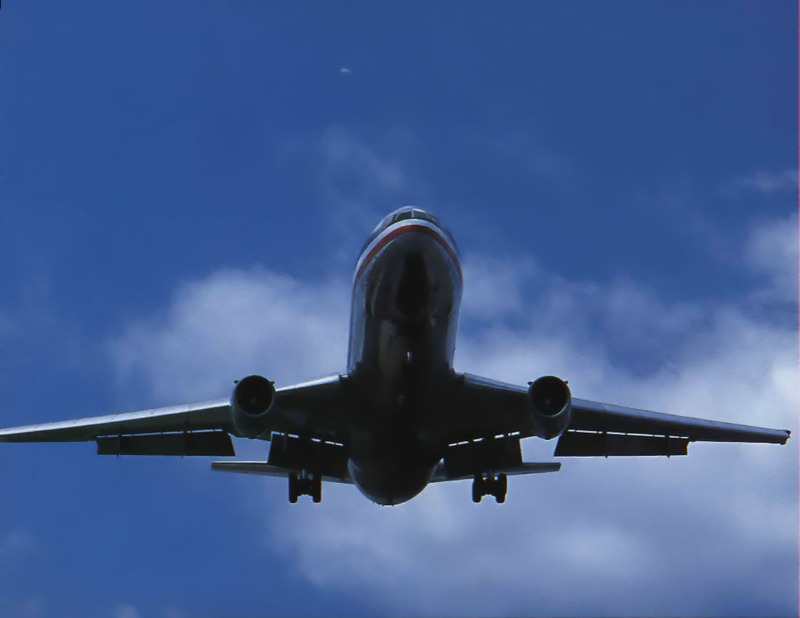 In February 1989 I was back in school to fly the International Boeing 767 and several months later added Boeing 757 to my Airline Transport Pilot (ATP) ticket. Eight and a half years and 5600 flight hours later I finally got my chance for left seat and upgraded to 727 Captain. 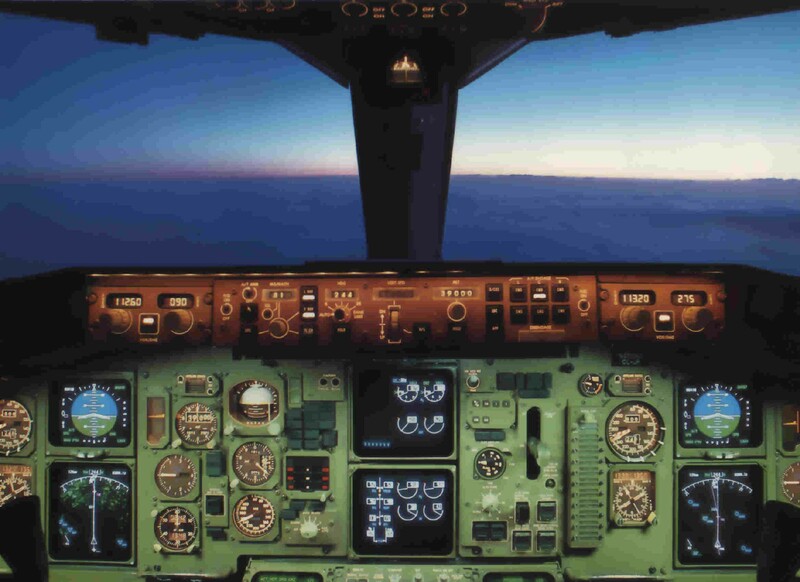 Sixteen months later I was back on my favorite, the 767 / 757, as an International Captain. With retirement planned in September 2006, I was hoping to fly the latest in technology, the Boeing 777 for 2 or 3 years, but with recent industry changes that is not happening so I will just stay with the 767.